Fox News' parent company, 21st Century Fox, will open an investigation into sexual harassment claims against Bill O'Reilly, an attorney who represents one of his accusers said Sunday. 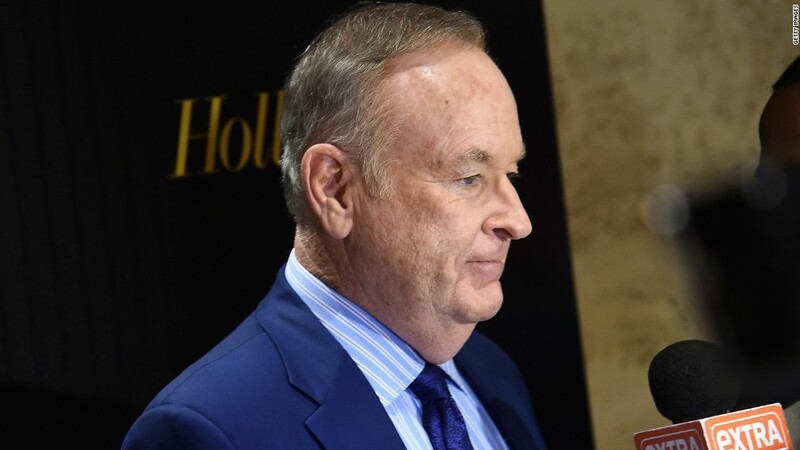 The probe comes after Lisa Bloom, a civil rights attorney and advocate, called the network's corporate hotline last week with her client, Wendy Walsh, to make a complaint against O'Reilly. She put a video of the phone call on YouTube. Bloom said Sunday on "Reliable Sources" that attorneys from the company told her and Walsh on Friday that they would conduct the investigation based on Walsh's complaint. "I'm told that they are taking it seriously, and they are going to do the investigation that's legally required of them," Bloom told CNN's Brian Stelter. Asked about Bloom's comments Sunday, a 21st Century Fox spokesman told CNNMoney that the company "investigates all complaints and we have asked the law firm Paul Weiss to continue assisting the company in these serious matters." In an interview with the New York Times earlier this month, Walsh went public with an allegation that O'Reilly broke a promise to get her a job at Fox News because she rejected his advances. Walsh was a guest on O'Reilly's top-rated cable news show, "The O'Reilly Factor," multiple times in 2013. The Times reported that five women over a period of more than a decade have been paid a total of $13 million by either O'Reilly, Fox News or parent company 21st Century Fox (FOX). In exchange, the women agreed not to pursue litigation or go public with their accusations, according to the newspaper. Walsh has not sued O'Reilly or sought a settlement, said Bloom, a former contributor to NBC's "Today" show who is known for her liberal advocacy and legal work. O'Reilly said that he was targeted with allegations and lawsuits because of his celebrity. He said that no one had ever filed a complaint about him with human resources "even on the anonymous hotline." Advertisers, meanwhile, have fled O'Reilly's show since the Times report was published. So far, 60 sponsors have said they would stop advertising on the program. --CNNMoney's Tom Kludt contributed to this story.